An interview on cognac in cocktails and at the bar. 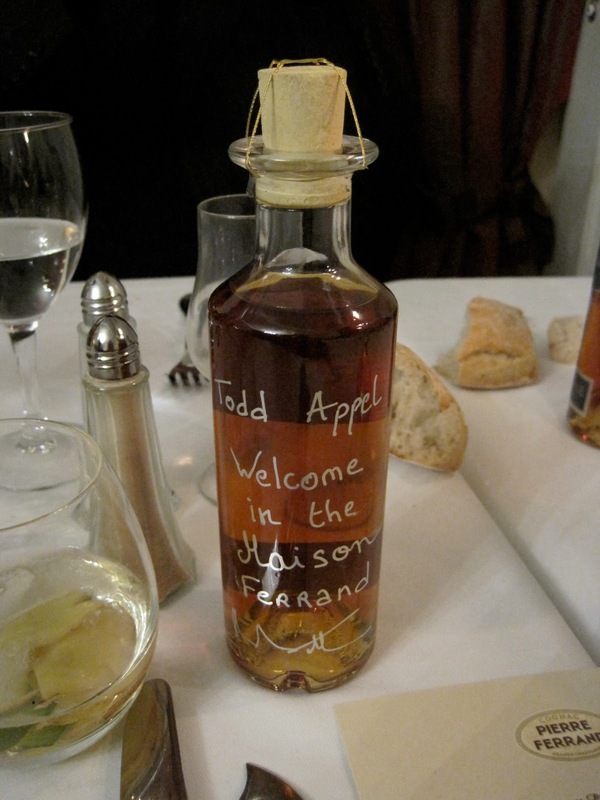 I was recently invited by the Bureau National Interprofessionnel du Cognac (BNIC) to visit Cognac for the COGNAC SUMMIT 2010 and many of the Cognac houses, including, Pierre Ferrand, Hine, Hennessy, Remy-Martin, and Courvosier. We did daily tastings of many cognacs from bland mixtures of regional grapes to perfectly aged and crafted cognacs showing off the essence and heart of what cognac really is. We were also invited to reinvent some classic cognac cocktails with a new or creative touch. The Sidecar, Sazerac, Alexander, Mojito, Stinger, and julep were improvised by some of the best in the business from the US and Europe. The recipe for the Mojito No. 3 follows. I am from Wisconsin where the folks drink brandy in all their Manhattans and Old Fashioneds. While they are generally not what one would call haute cocktails crafted by creative mixologists for the most part, it does point out the wonderful array of choices for using brandy, specifically cognac, in great cocktails. Good cognacs contain flavors and aromas of vanilla, almond, caramel, wood, fruits, stone, to name just a few. Those flavors along with a touch of sweetness make cognac amazing to mix with aromatics like vermouths, bitters, and fruits of all kinds. Particularly great with fruit, cognac has long been used as a base for liqueurs like pear and orange (Grand Marnier) and in early cocktails like the Crusta. A more recent classic, the Side Car, uses lemon and orange. Amazing variations on that theme could incorporate pear, ginger, peach, apricot, passion fruit…the list is nearly endless. Another great fruit use in cocktails/coolers is in sangria. A white sangria variation that I use includes a lot of cognac to steep the fresh cut fruit that we will put in the sangria. This allows the cognac and fruit to share flavors and essences with each other and create something unique in the process. Fresh juices, a good solid dry white wine, like an albariño, and an orange liqueur and you have a special summer cooler! As a basis for preserving fruit like cherries, cognac is perfect. Again you end up with the fruit and cognac sharing with each other their flavors and essences creating something amazing in the process. A cherry cognac that you can use in cocktails and cooking, and cherries that you can use in the same things. A general rule is that you don’t use a very fine cognac for infusions and cocktails. Generally speaking that is true. For soaking fruit for a sangria, you would not want to use anything more than a VS. The VS is perfect for such fun and inexpensive summer drinks and doesnt overpower the fruit and white wine. They are supposed to be accessible, young, vibrant and unpretentious. VS is the perfect choice for many drinks; generally fruit based. When making a cognac Manhattan, though, you will usually want to use a quality VSOP. 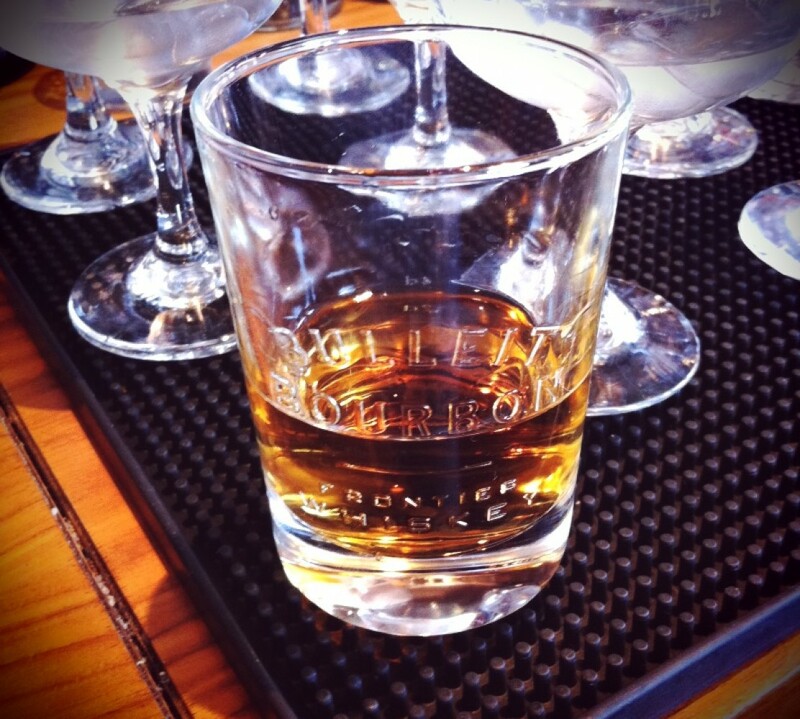 More depth of flavors and aromas can stand up to the bitters and vermouth and create a masterful cocktail. Serve up or on the rocks…either way this drink should be stirred and strained into a chilled cocktail glass or over ice in a rocks glass. Use large cubed ice if possible for slow melt. Variations are using different brands or styles of vermouth and bitters. Blends of Whiskey and Cognac. * Cherries can be made in many ways. I have a different recipe for homemade cherries that I use for cocktails that I will post. Also you can just take fresh sweet cherries, pit them, warm them in cognac on the stove in a saucepan. Add to jar(s) and top with cognac. They keep well all winter for your cocktail and dessert enjoyment. Press orange and lemon disc into syrup and bitters to release oils and flavor. Add cognac and add large cubed ice. Stir. Hard shake all ingredients and strain into chilled cocktail glass. Fresh grate nutmeg garnish. This cocktail is the variation I worked on at the Cognac Summit 2010 with Ago Perrone, Sasha Petraske, and Kerrin Egalka and others. It turned out fantastic. The funky, pungent addition of arrak really lends to a balanced and aromatic cocktail. Just a note about infused syrups. I just posted a detailed recipe for lemon syrup/cordial on April 13…along with variations. I read an article today in one of my favorite magazines, IMBIBE, (http://www.imbibemagazine.com/Ginger-Syrup-Recipe), about making Ginger syrup and I had an important issue with a part of the process. First, I will explain my method of making infused syrups. It generally begins with making a rich simple syrup. That means more sugar and less water. We are making a syrup, not sugar water. The reason for this is that we are trying to just make the sugar dissolved. and the reason for that is granulated sugar does not dissolve well in cold or even room temperature spirits or drinks. The idea is to make liquid sugar compact and ready to mix. So the less water, the more it is like liquid sugar…like pure sugar. What you really want in any drink that would originally call for granulated sugar. 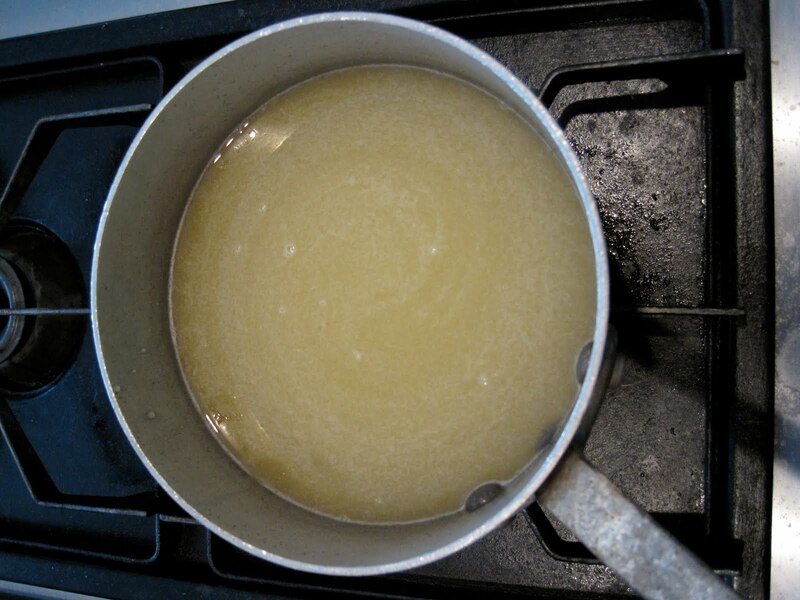 That said, we can now proceed to play with that base of liquid sugar by using things like ginger to flavor the liquid sugar, or using something like lemon juice or rice vinegar instead of water thus creating an acidic sugar….or cordial type syrup or sour. 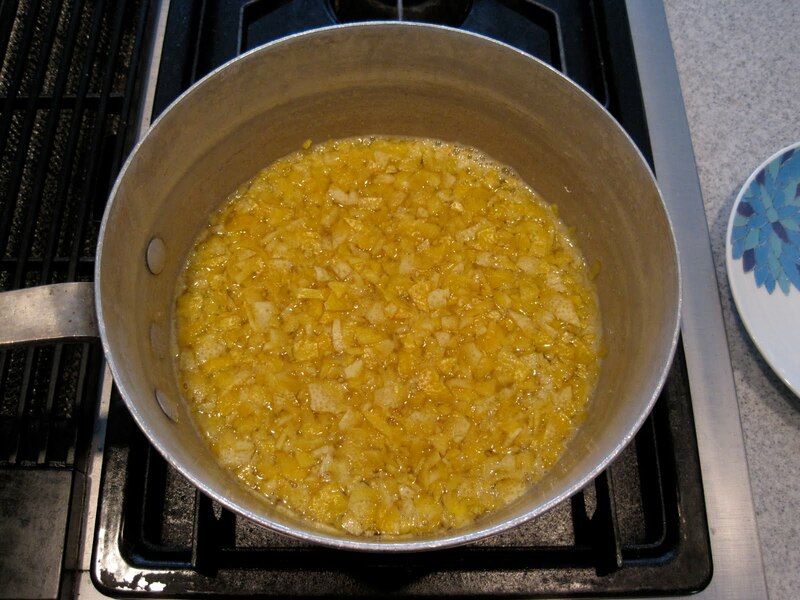 When making an infusion such as lemon syrup or ginger syrup, you have to cook the syrup to help dissolve the sugar and to cook off some of the water. This forces the sugar and water to melt and become one. The problem here is that when we cook things we can lose some of the fresh qualities and flavors that we are trying to capture. That brings me to a basic tenet I have when making these syrups and that is I heat the syrup without the ginger or lemon zest and heat it to just below simmer…I dont want to boil or simmer it, but rather just help the sugar dissolve. Those things do not need to be in the syrup while cooking and will ruin that flavor you are trying to capture. 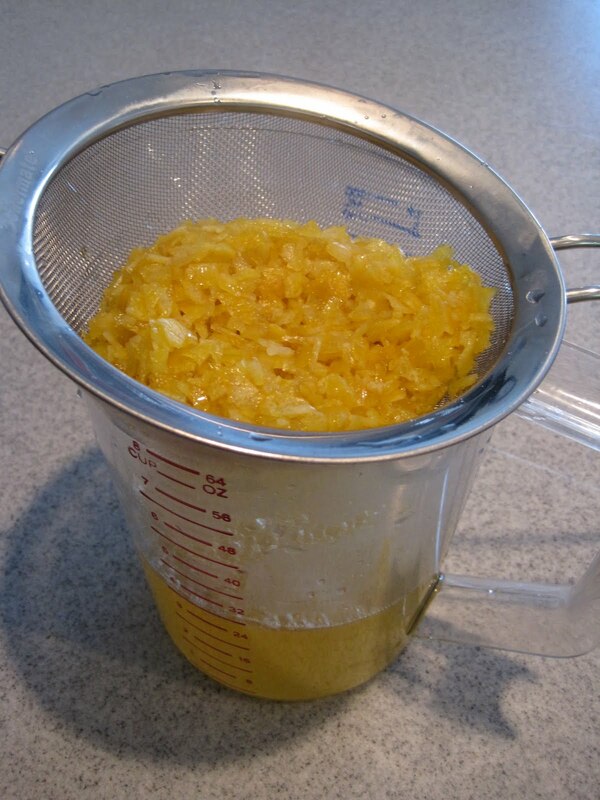 REMOVE THE SYRUP FROM THE HEAT before you add the grated ginger or lemon zest and allow to steep like tea and cool. Then strain. This makes your ginger syrup taste like real fresh ginger and your lemon syrup like lemons. That brings me back to the article on ginger syrup. 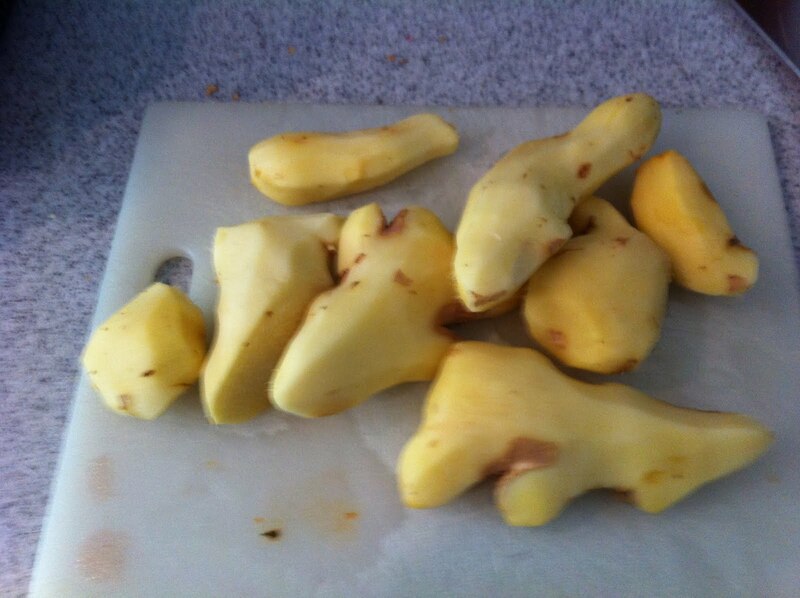 It calls for adding the ginger during the cooking process and making it one step, when it should be a two step process. 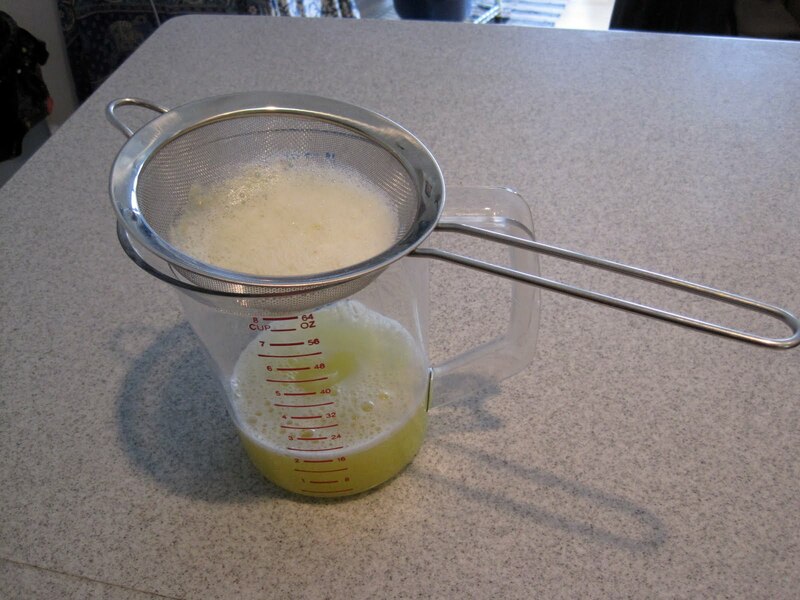 Another article I read just squeezes ginger juice which is actually wasteful, difficult and does not impart the solid ginger flavor and nose that you are looking for. That one step makes a huge difference in your ginger syrup tasting and smelling like fresh ginger, and not candied ginger…But of course if you want a candied ginger flavor, which is a delicious, but totally different, flavor then you would want to cook the ginger with the syrup. Also, this 2 step process only applies to fresh ingredients, not dry spices like cinnamon or allspice which actually benefit from heating during the process. Make rich syrup. 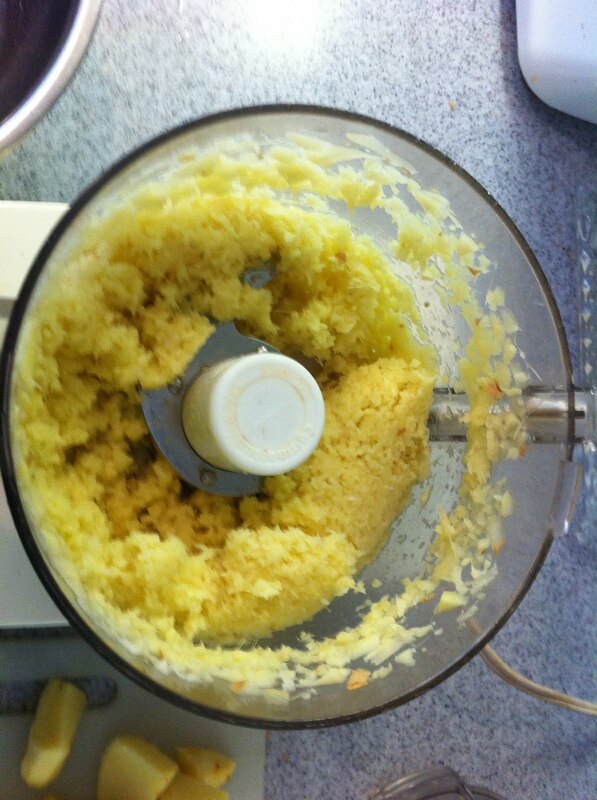 Peel and mince ginger…I use a food processor to chop it finely to release all the ginger flavor and juice. Add this to cooled syrup and steep for one hour. Stir it a few times. Fine strain this after steeping. Store in refrigerator indefinitely. This is a rough estimate of ingredients. a little more or less ginger will be just fine. Some ginger may be less powerful and you may wish to use more. It wont hurt it. Add to shaker filled with ice. Shake and strain over fresh iced highball/tall glass. Garnish with slice of lemon. This is the lemon version of the same recipe. It is really like a lemon or lime curd without the eggs. That is another article to come. I generally list my recipes in parts so you can make as much or as little as you desire. As long as the proportions are correct the recipe will be perfect. Peel Lemon Zest from lemons. Leave white pith on the lemons. You want just the yellow part containing the essential oils. 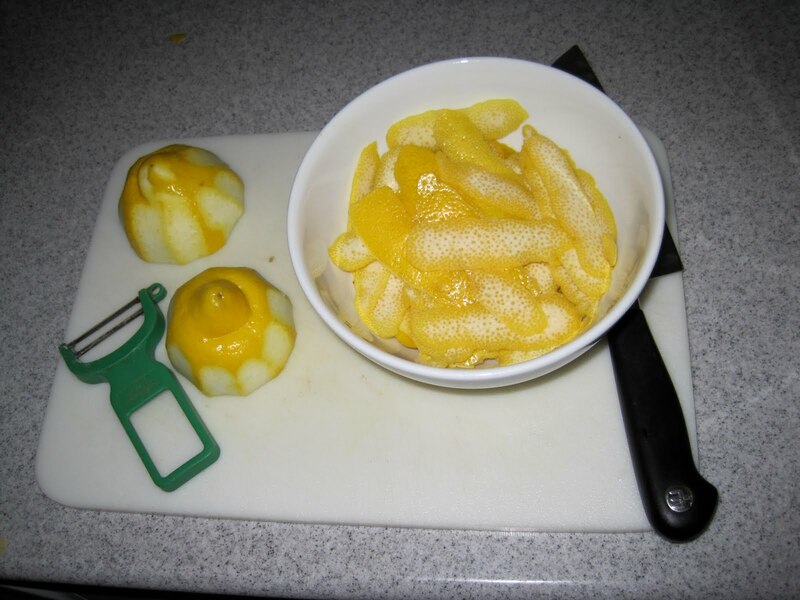 Chop zest peels with knife or in food processor. 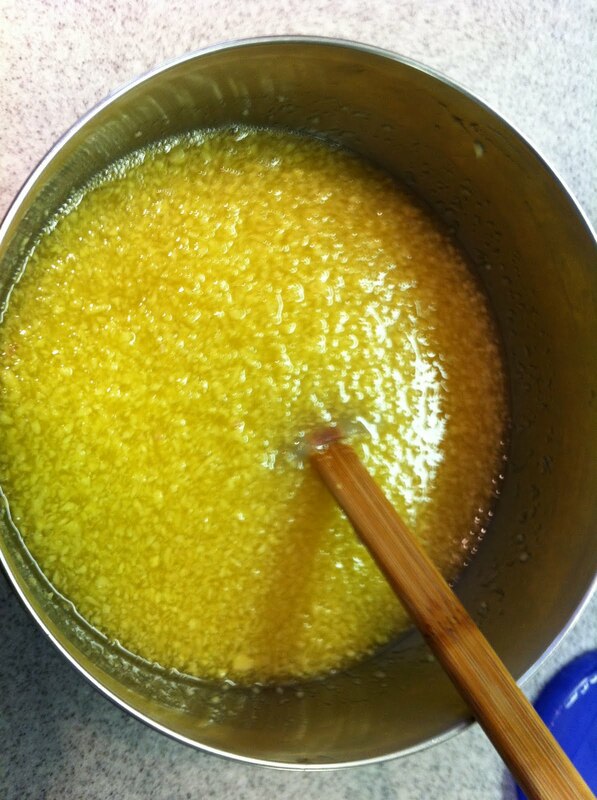 This give the lemon more surface area to extract as much of the essential lemon oil. The zest is where all the lemon flavor is. It is important to the syrup to have the juice and the lemon oils. Cut and juice peeled lemons. Strain pulp from juice. Add juice and 1.25 parts sugar. Very slowly bring to a rolling boil. Stir often. When bigger bubbles appear it is close to boiling and is a syrup. Generally 15 minutes. Do not overcook.